Published on 24 February 2012. 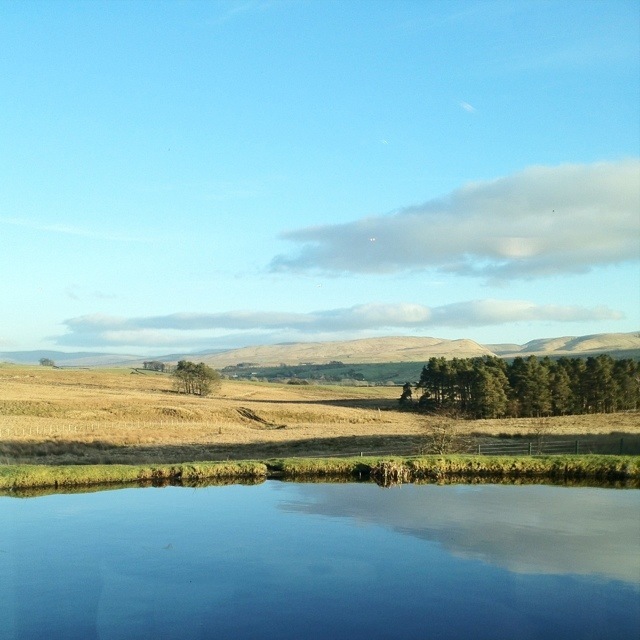 This is the view from the independently-owned and frequently highly-rated Tebay services, on the M6. It might look pretty, but the last time I was here I paid about £7 for a chicken curry that was inedible. Today, I’ve just stuck with a bag of Mini Eggs – though, as a public health doctor, I’m not sure I should admit to either of those choices! This 1,539th post was filed under: Photo-a-day 2012, Nature, Service stations, Tebay.